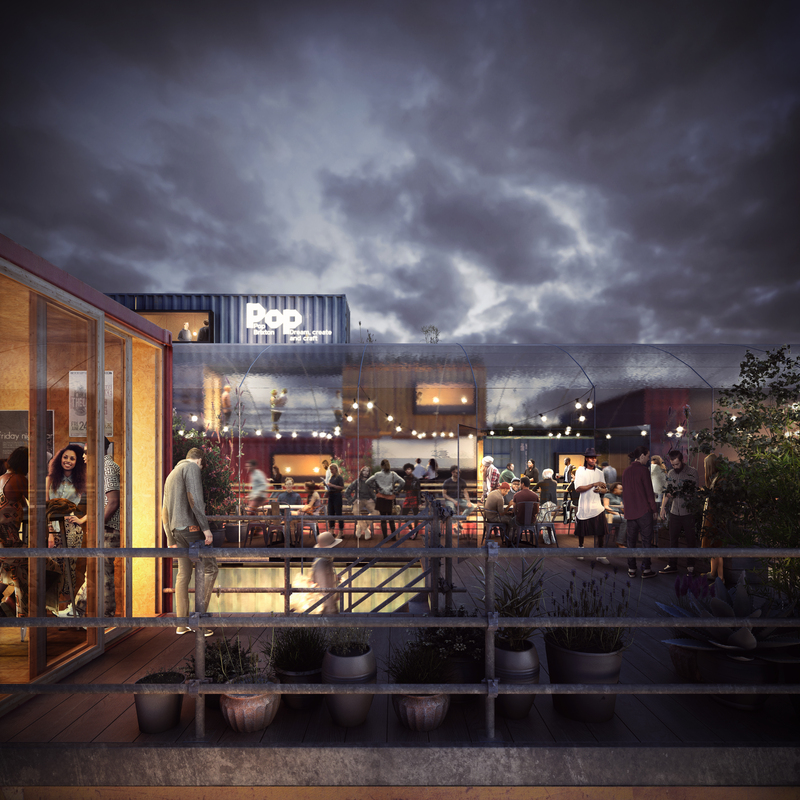 Pop Brixton, a brand new unique space focusing on supporting local enterprise, will host some of the community’s most exciting independent start-ups across food & drink, retail, creative industries and the arts. Opening on 29th May, Pop Brixton is turning a piece of wasteland into an attractive new urban space, and will create a green and welcoming location in the heart of the town centre, to be enjoyed by all. Just a stone’s throw from Brixton station, Pop Brixton will support 80 entrepreneurs and create over 200 jobs. Commissioned by Lambeth Council, the space has been designed by award-winning Carl Turner Architects, who has partnered with developers, The Collective, to help deliver the scheme. 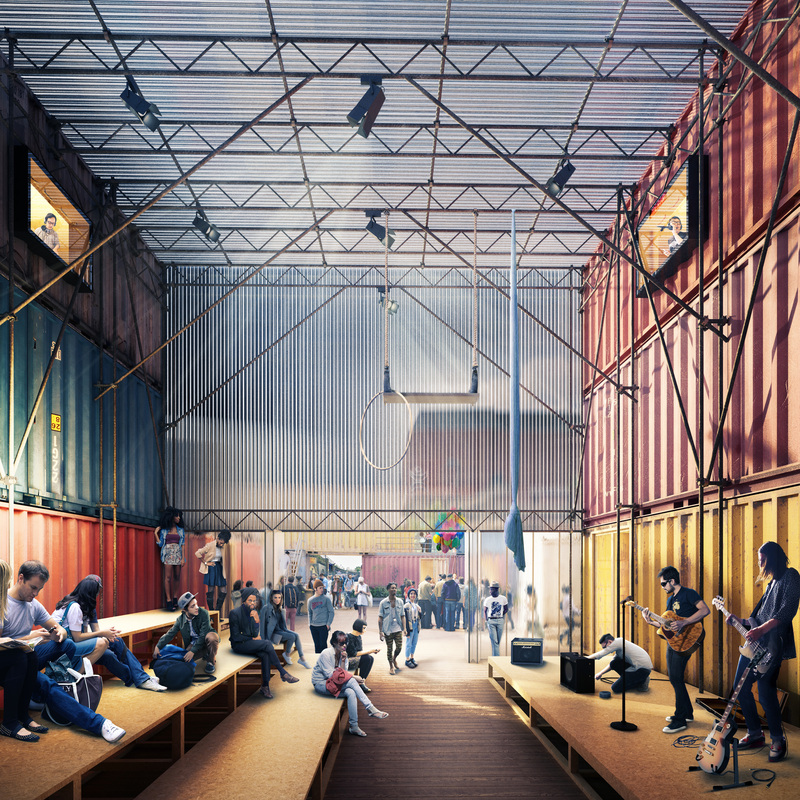 Created out of environmentally friendly, up-cycled shipping containers, 85% of the tenants have connections to the local area, and the site will include ten affordable units at rents 20% to 50% of the standard charge. With Brixton already established as a go-to, foodie destination in London, Pop Brixton is set to build on this success and create London’s hottest new destination in the heart of Brixton. There will be plenty to choose from, including the renowned Zoe’s Ghana Kitchen taking up her first permanent residency offering authentic Ghanaian dishes, through to Miss P’s BBQ bringing their juicy beef ribs and Baba G’s serving up an Indian and British food fusion. As well as over 20 mouth-watering food and drink vendors, Pop Brixton boasts a diverse selection of independent retail outlets. From vintage clothing sellers Make Do & Mend through to Japanese tea house, Kyocha, Pop Brixton will provide a unique shopping destination full of hidden gems. Office and workspace will also be home to local businesses and the Impact Hub Brixton will provide affordable co-working space for start-ups, allowing enterprise and innovation to flourish. 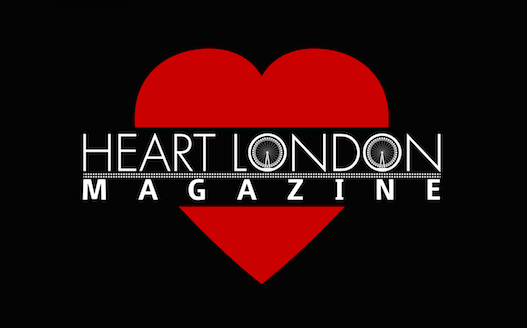 Pop Brixton is a place that has come to life through the talents of many local people. Tenants have committed an hour a week to a time-bank for community giveback, which will involve skill sharing with other tenants and the local community, including through a purpose built training space. Other initiatives range from Pop Farm – a garden and greenhouse area planted by the local community – through to local artist exhibitions, workshops and an event space with a programme orchestrated by tenants. The 200 capacity event space will offer a chance to enjoy a wide range of events, including TEDx Brixton talks, gigs and cinema screenings.